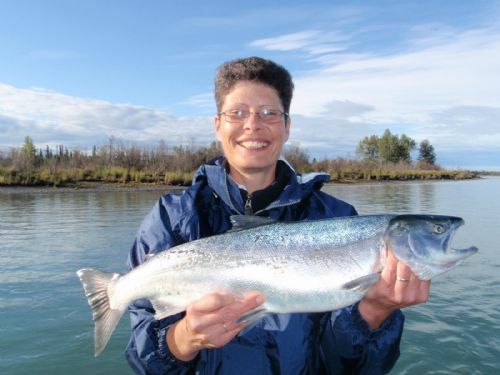 As the Kenai River King Salmon season draws to a close on July 31st each summer, the Silver Salmon (Coho Salmon) fishery just starts to heat up. 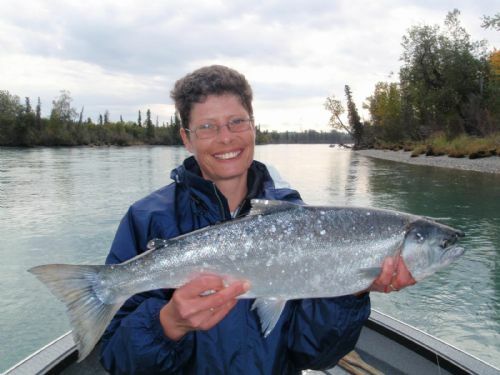 In early August, the first run of Silver Salmon enters the lower Kenai River, changing the face of the river from the bustling boat traffic of July to the more relaxed fishing approach of anchoring up in the back eddies and channels of the Kenai River. 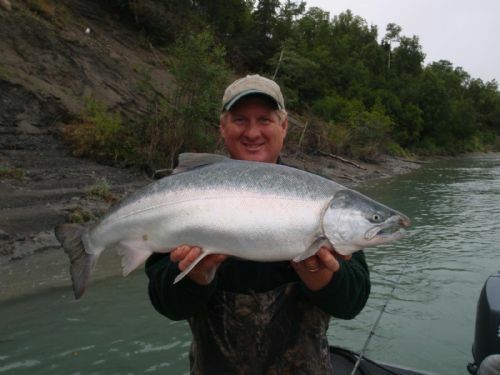 Kenai River Silver Salmon are special. Weighing from 10-25 pounds, catching these feisty fighters is like hooking into a small King Salmon. (imagine that while being anchored up!) 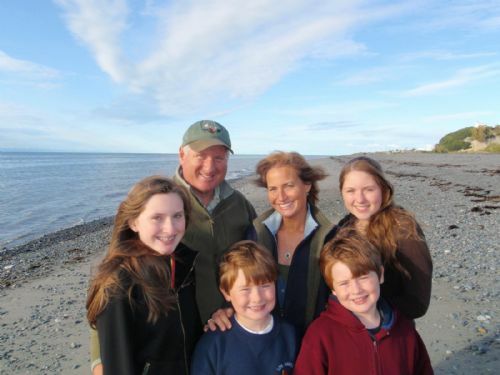 They are truly the Acrobatic Olympians of the Salmon family. 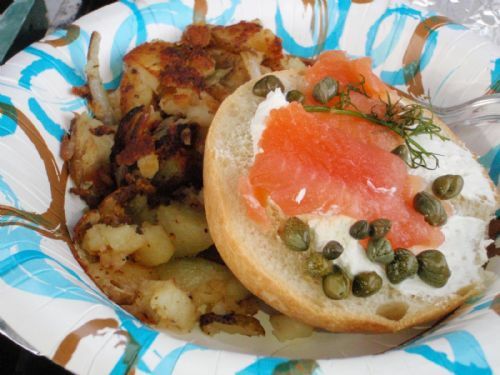 Eager to bite on back-bounced eggs or sardine-wrapped plugs, Silvers are as wonderful to eat as they are to catch. 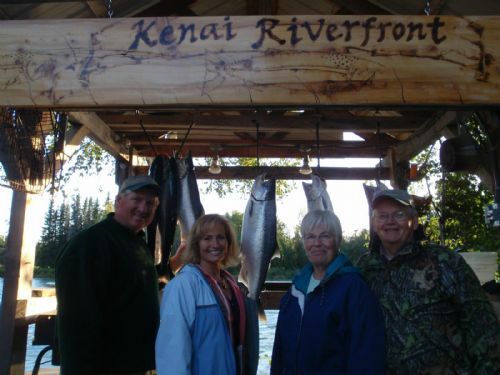 Book early and enjoy a great late-summer's day on the world famous Kenai River. 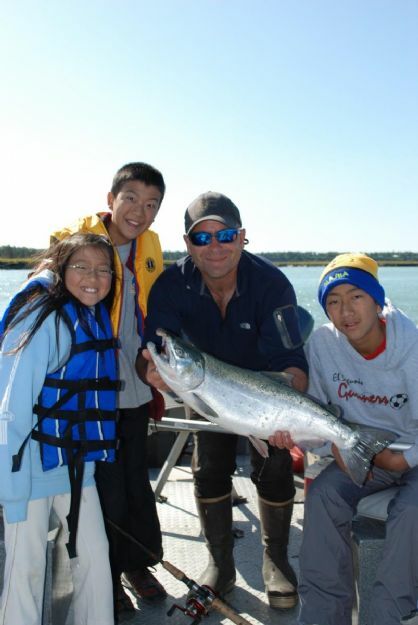 While guide boats are restricted to operating only on certain days of the week and hours of the day earlier in the summer during the King Salmon fishery, there are no restrictions to hours or days of the week later in summer for Silver Salmon (August~November). 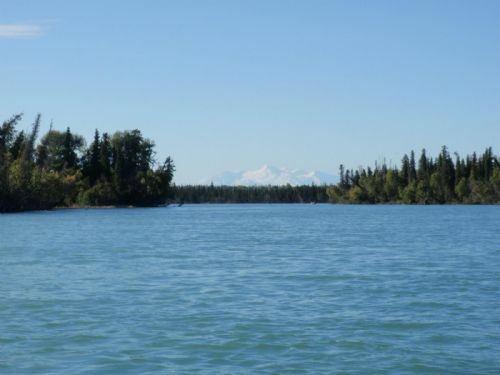 The daily bag limit for Kenai River Silver Salmon has been increased starting in the 2008 season to 3 Silvers per person per day, with no season limit, and the season has been lengthened through November 30th. 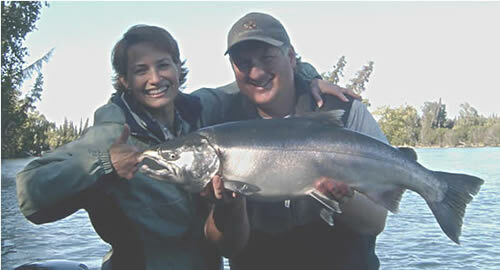 This is a great fishery, during a spectacular time of the year, so get out there and catch some fish! 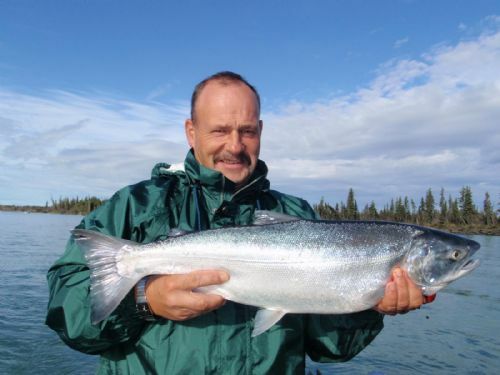 Trophy Rainbow Trout fishing can be added to your Silver Salmon trip to add even more to your Kenai River experience. 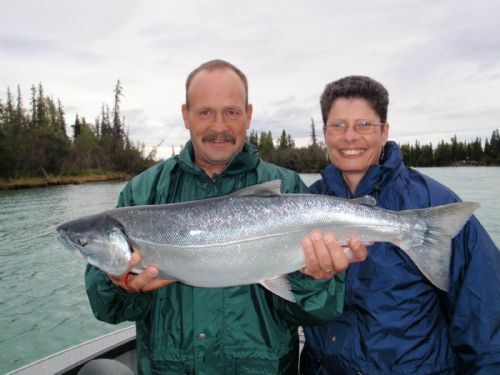 We offer Silver Salmon fishing charters on the Kenai River with some of the most experienced and professional local guides. Rates range from $150~300 per person, depending on the time of the season (August~November) and length of the trip( 1/2 Day, 6 hours, or Full Day, 10~12 hours). 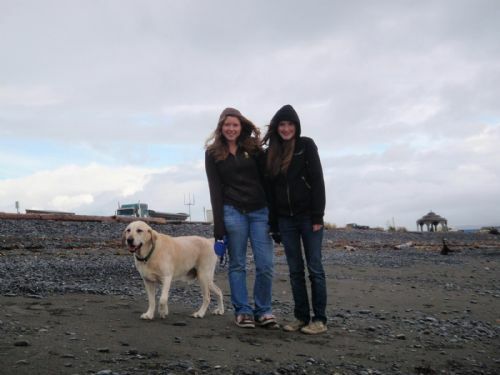 We can customize a trip to meet your group's needs as well. 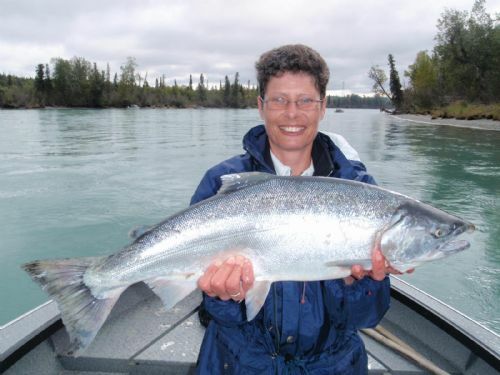 All guides are members of theKenai River Professional Guide Association and permited and licensed by Alaska State Parks and the U.S. Coast Guard. 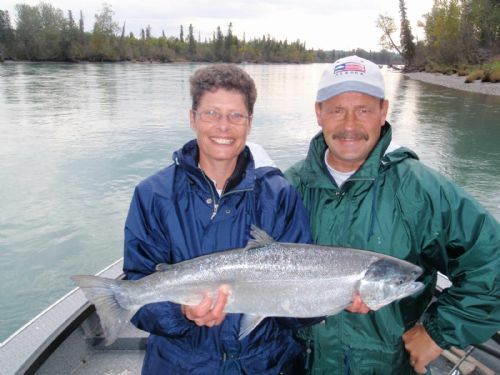 Simply complete a Reservation Request if you would like to include a guided trip for King Salmon on the Kenai River with your stay at Kenai Riverfront. "...leave those boys alone for a minute, and the next thing you know they've got another fish on the line, a fresh fall silver on this sunny October afternoon. We were busy cutting & hauling wood and working on the normal fall chores, when we took a break to wet the line, and no sooner had I turned my back than I saw the net go up in Taylor's hands as Cooper took up the fight with this dandy of a Silver hen. 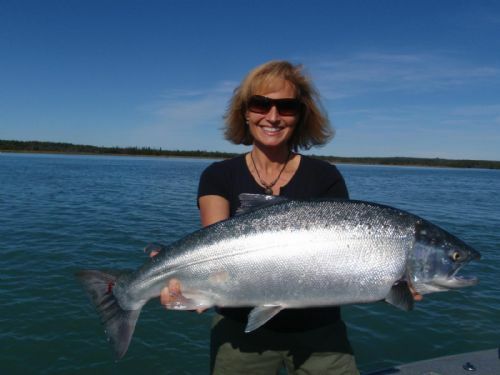 This fish was fresh from the ocean just hours ago, full of feisty jumps and energy, but the boys tamed her well in the end...and she's now getting ready for the Salmon Sauna (smokehouse!)." September 14, 2009--"This Could Be Your's!" 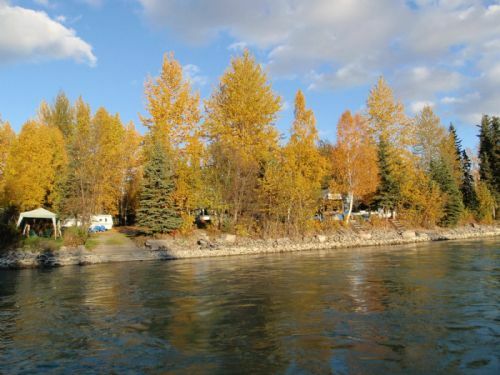 "...a fine cache of Silver awaits you on the Kenai River this fall! 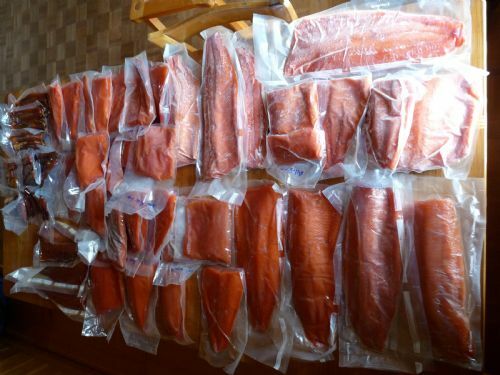 The photo below displays the over 50 pound catch of our most recent guests (a party of just two) at Kenai Riverfront, including fresh & frozen Silver Salmon fillets, homemade Sweet Alder Smoked Salmon and homemade Dill & Lemon Lox! 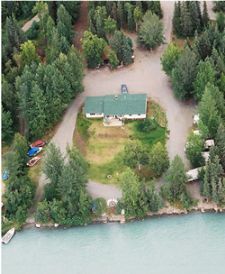 Book your last minute fall 2009 trip now thru the end of October or make plans for the Kenai River in "2010 While You Can!" 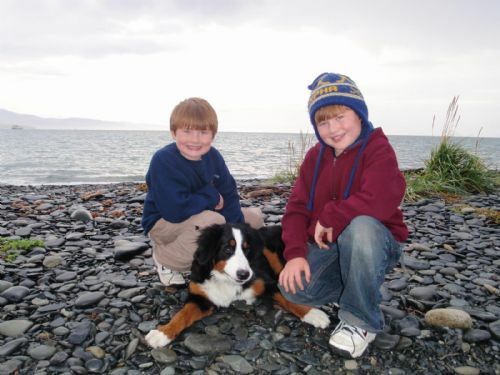 September 12, 2009--"Alle Gute Dinge Sind Drei..."
"...und mit drei Silberlachs im weniger als eine Stunde, am fast letzem Morgen bei Kenai Riverfront Resort, Mike hat gesehen wie gute diese Dinge sind! Mit noch schönes Wetter und schon genug Fische im Kuhlshrank, Tief, Rauchhaus, und par "Lox", sind wir nach Homer gefahren, etwas mehr auch zu sehen. 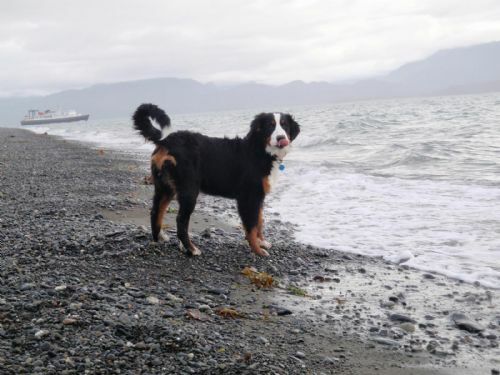 Schöne Strände, schöne Berge und auch viel spass für die Hunde! 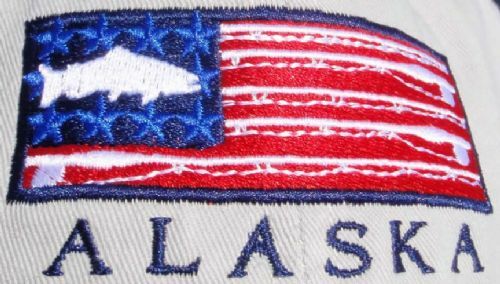 Auf wiederlöge Alaska, bisch bald..."
September 7, 2009--"Frische Fische, Frische Freunde"
"...bei schönem Wetter am Kenai River im September fischen wir fast jeden Tag für Silverlachs frisch aus dem Meer. Jeder Tag ist ein bisschen kühler, und vor unseren Augen wechselt die Farbe der Bäume von grün bis gelb und rot, wirklich schön...Alaska Natur pur, mit Bären, Elchen, und Adlern immer in der Nähe..."
"...und frische Fische haben wir schon! 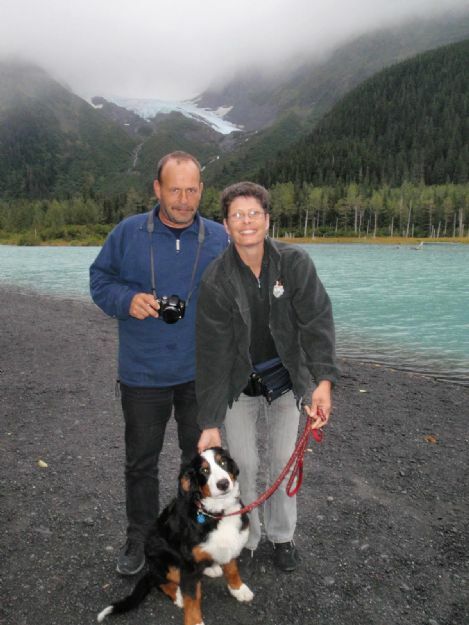 Freunde aus der Schweiz, Renate & Michael, sind gelandet in Anchorage, nach Kenai Fluss mit uns gefahren, durch die "Alaska Alpen" und neben verschiedene Gletschern, Lachse Flusse, und schöne Blicke, und am ersten Tag auch Silverlachs gefangen und gegessen. "Excellent" sagte Mike! Frühstuck um Lachs & Kapern mit Rösti auf dem Boot, schönes Wetter am Nachmittag mit dem Bergblick, und ein wunderschöner Sonnenuntergang am Fluss während dem Nachtässe macht alles perfekt. Morgen, über Morgen, usw, wartet mehr Spass auf uns alle! Emmi auch! Söll amol cho!" 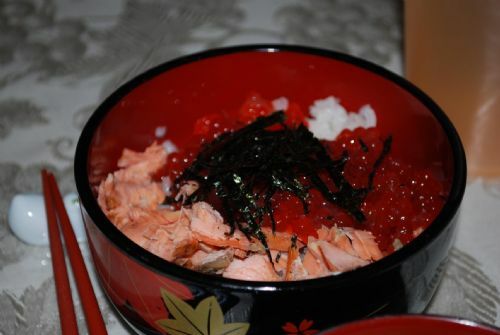 August 23, 2009--"Sushi Salmon Eggs & Sashimi"
"...it's not every day that we get to enjoy the bounty of the Kenai River in the form of Japanese delicacies, but when we do, oishiiiiii!! 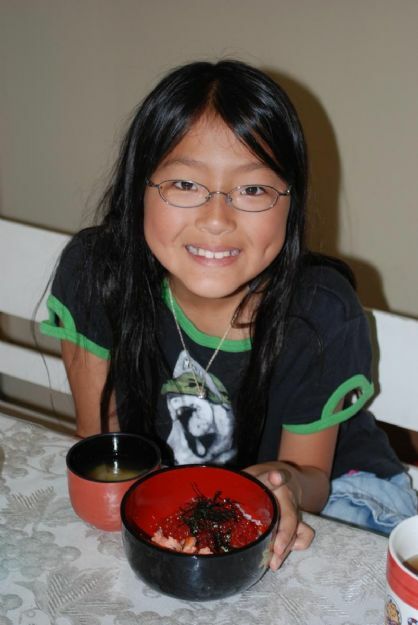 Thanks to the Iwata family of five visiting the Kenai for the first time, we were able to feast on Salmon Sashimi and freshly cured Silver Salmon Eggs "ikura" style, and from the smiles on their faces you can see what a great time we all had. 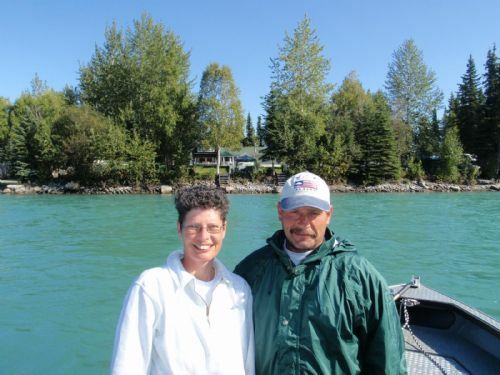 In their words, "...we have never seen such a beautiful, peaceful, and nutritious (to our minds) place...and Kenai Riverfront made this vacation as our best memory of summer vacations!" Domou arigatou gozaimashita Iwata-san tachi!" "...every summer we enjoy at least one good double date with our good friends Denny & Linda, and tonight was the perfect night for it. 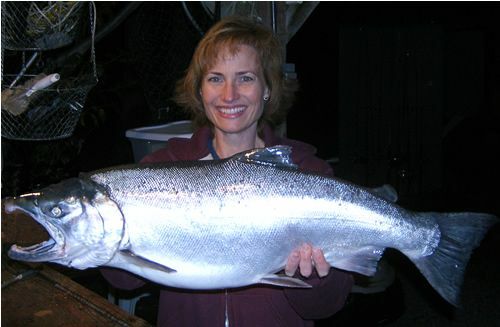 Sunny skies, warm temps, and plenty of silvers fresh off a huge evening tide! We were barely anchored up and the first fish hit, with a second on the line before the first could be netted, followed quickly by the biggest silver hen this season yet on Cindy's line! Several more fish would round out our double date for the evening, as we headed back to camp as the sun faded across the west side of Cook Inlet. Another perfect August night." 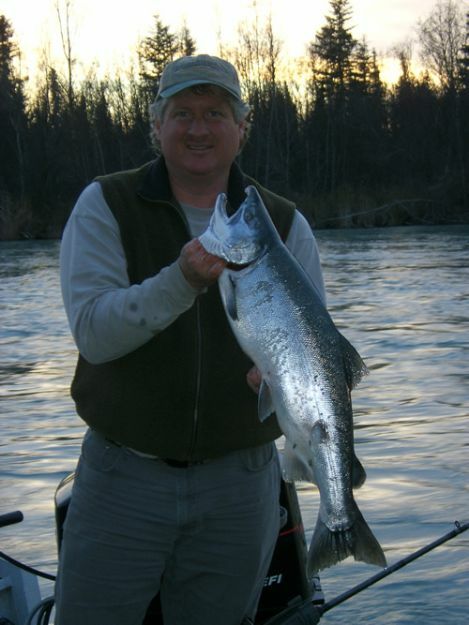 August 17, 2009--"Sweet Sunset Silvers"
"...is this a beautiful Kenai River sight or what???!!! 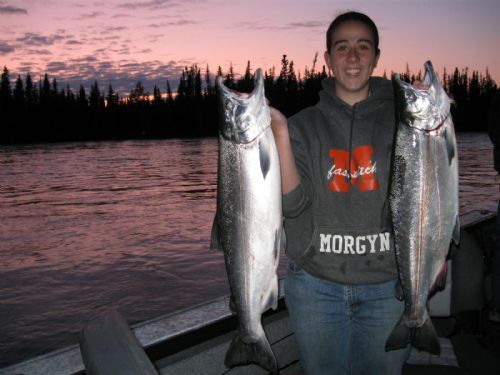 Morgyn landed a couple more back to back beauties, enjoying the sunset and Kenai River all the while...I think she's hooked & a more perfect marketing picture I can't imagine! 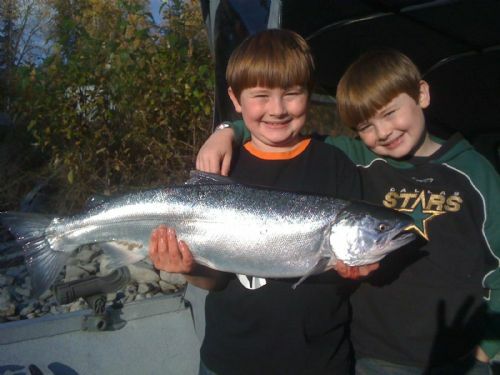 :) "
"...fishing down low on that incoming tide can be the "silver" ticket for Cohos on the Kenai, and it really started to light up with these three fish hitting eggs close to the boat, within feet of the rising shoreline. The third was a charm, on my line, a nice big silver buck! More great fishing to come yet this season!" 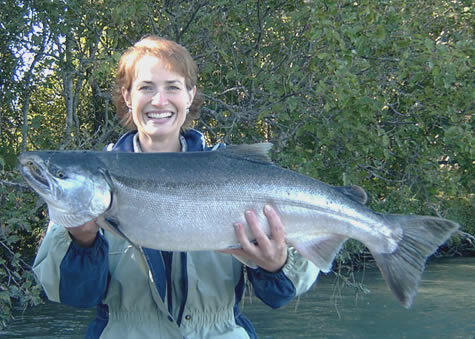 "...with a cool, clear day to rake leaves, build a campfire, and get ready for winter, Jillian and I found that there are still a few big, fresh Silvers to be caught here on the Kenai. 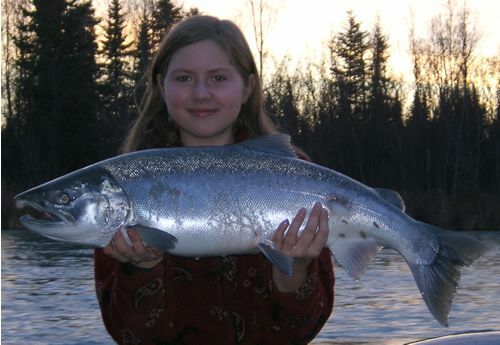 This beauty was reeled in slowly by Jillian, as if she wanted the memory to last all winter. Her brothers & sister all got to watch as she brought it to the boat 3 times and saw it splash and jump and make another run. Finally, she said "Dad, we better put it in the net so we can cook it on the campfire!" And we did. Roasted over the coals as the sun faded on the horizon, the ending of a nice fall day. Almost perfect. We seasoned the fillets with olive oil, lemon pepper, garlic, and seasoning salt, roasted it on a rack above the coals, and then glazed it in the end with a Chipotle Mustard Barbeque sauce that we whipped up for the occasion. 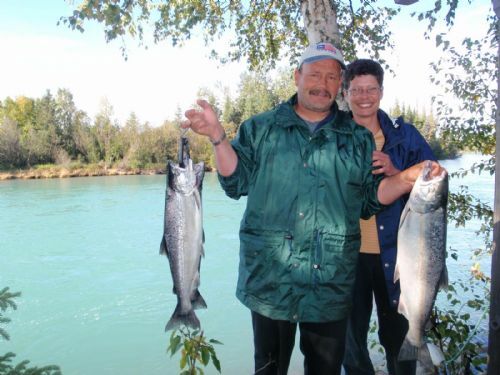 This Silver Salmon will sustain us both in our bellies and memories as we drift into winter." 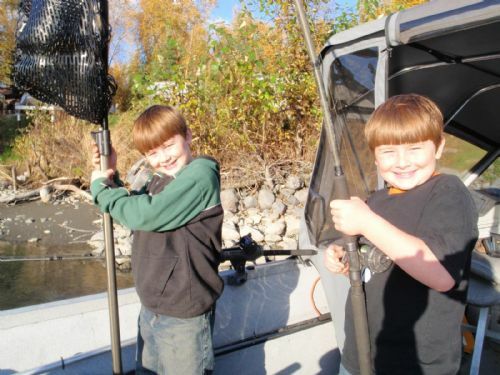 October 6, 2006--"The Fish are Waiting for You!" 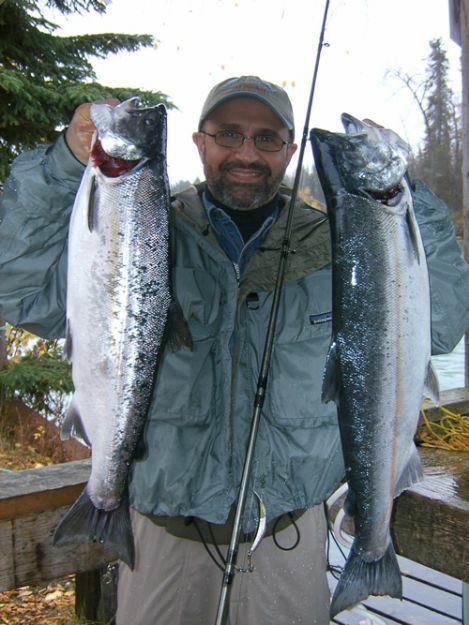 "...our friend Steve arrived from Seward where he owns the best Greek & Italian Restaurant on the entire Kenai Peninsula (or anywhere in Alaska IMHO) Greek Islands, and his first Silver was hooked almost as soon as he showed up! 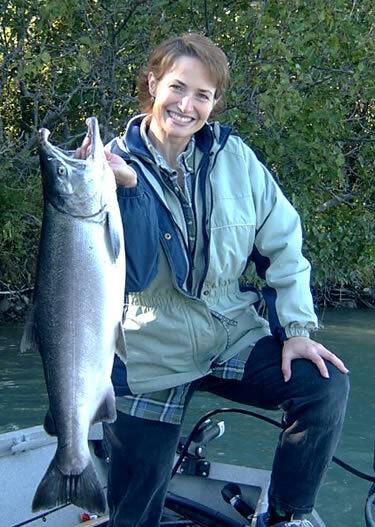 ;) Another was soon to follow...and even though the rain was pouring down on the fall foilage, a great time was still had here on the Kenai River. We had the river to ourselves, not another boat to be seen from Beaver Creek to Poacher's Cove!" 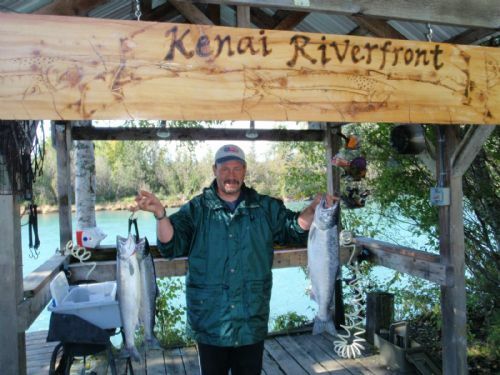 September 3, 2006--"Big Kenai Silvers Are Here!" 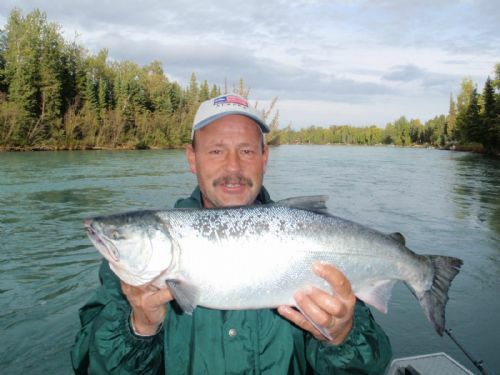 "...the much anticipated second run of Kenai River Silvers, aka "The Super Silvers" have finally arrived...good news & bad I guess, since that means hibernation isn't far off either. 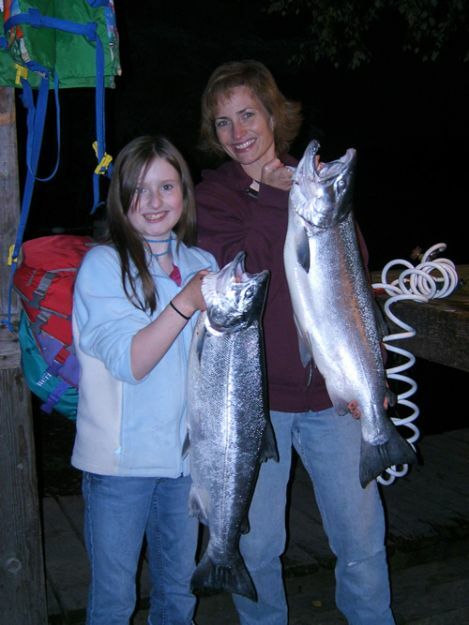 :( The camp girls landed a couple nice one's as you see here, both caught on spinners fair & square." Nice Silver on the Riverfront! 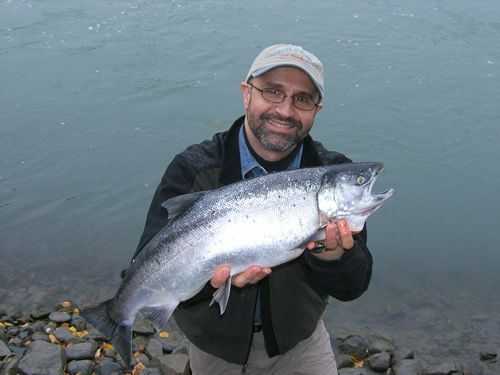 "...the Silvers have been coming in nicely for several weeks now, and this nice one was caught by Arima-san from Tokyo, Japan! 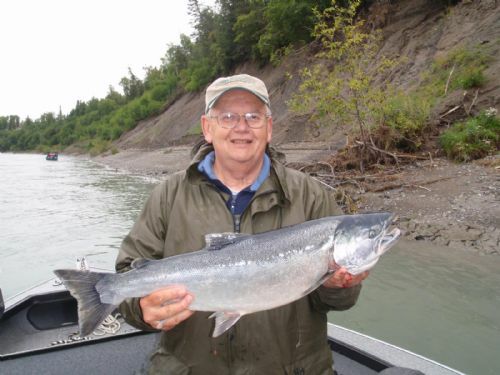 He enjoyed fishing the Riverfront for Silvers, Rainbows, & Dolly Varden (Iwana) and even enjoyed some nice fresh sashimi during his visit! 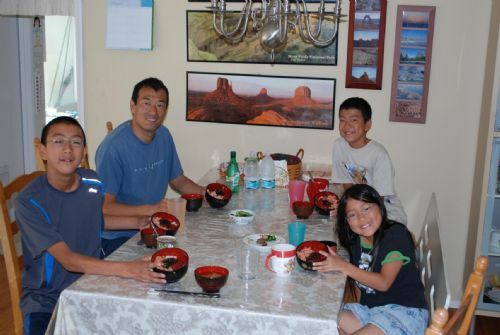 "...here are just a few of the many beautiful, bright chrome Silvers (Coho Salmon) that the Itaya family of Tokyo, Japan enjoyed during their first visit to Alaska! 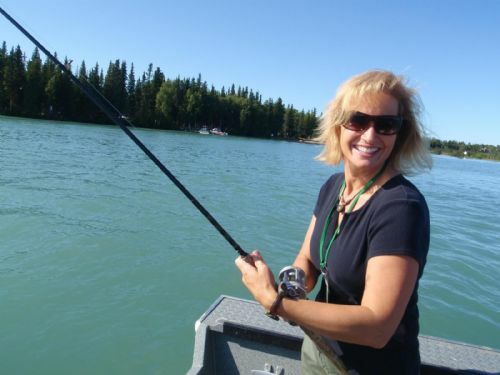 Everyone in the family caught fish and enjoyed a wonderful time on the Kenai! Come back soon :).